Texas summer is straight up trying to murder us, so stick to the shade and stay hydrated as you explore our WDDI Guide to Summer Fun in Denton and the CVB’s Denton On A Dollar. This week of #DENTONING adventures has a bounty of possibilities, so here is our top #DEN10 events to fill your dance card but post any favorites we missed in the comments. Shut up and take my money! Denton’s own comedy curators The Brave Boys fill the stage with some of DFW’s best talent in an evening of gut-busting yuks and LOL gags. Funk things up with some “Space Gospel” that offers epic soundscapes and eclectic grooves, all in our favorite outdoor stage. Thursdays are also always hoppin’ downtown with a bicycle social ride at Eastside, live jazz at Steve’s Wine Bar, gnoshes at Wine2, wacky music at J&J’s Undercrust ODB, and plenty of good choices around the Square. An evening of great songwriters in the best bar in Denton! Eric Pulido hosts a thrilling evening of kamikaze 80s karaoke with local stars and YOU! Tickets are just $10 at the door and at 10pm they open up the stage for you to perform for a meager $5 per song donation to enter infamy! All donations go to the Greater Denton Arts Council and whichever performer makes the most in tip-jar donations will win the trophy for Denton’s Best Karaoke Kamikaze of 2018! Celebrate this month’s featured brewer of Home Brewers League, Toast, and his delicious Maison Saison! There will be door prizes, a chance to speak with Toast about this special brew, and everyone who buys this limited edition beer will get a free pint glass! If you’ve been planning to check out the thrills and spills of Denton’s roller derby scene, this is your chance to sample a full evening of free-wheeling fun for just $10!! The beloved Denton Community Market is the best way to ring in Saturdays, with all kinds of nifty crafty swag, produce, veggies, food, tours of the Bayless-Selby House, and live music! Browsing always pairs nicely with Saturday Jazz Brunch at The Chestnut Tree after some Yoga On The Square, but make some time for a morning Welcome Ride with Denton’s new Bike & Pedestrian Coordinator Marc Oliphant!! 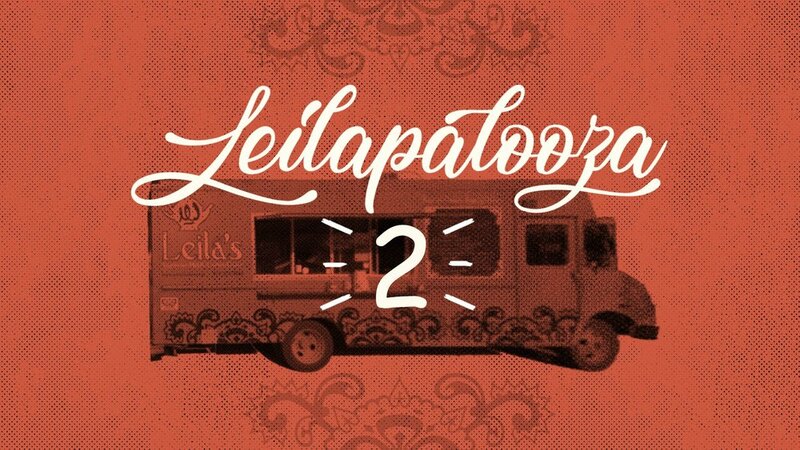 Denton's award-winning vegetarian food truck is turning two, so they’re having a big celebration with prizes and live Denton music and t-shirts printed by PINT Services. Summer is hot so a night market seems perfect for watching the stars come out while you enjoy a refreshing beverage and shop local artists and makers. Cool off with a drink at Sour Sunday and check out some local handmade goods. Local craftspeople from the neighborhood will be sharing their works and wares and everything will be for sale! Ritchy Flo hosts this winner-takes-all contest to see who gives the best lip service in town! Then capping off your weekend with a craft cocktail and some cool jazz upstairs in Paschal Bar is the best idea. Sound off in the comments if you have other fave events to add, and be sure to tag your pretty Instagram pics with #WDDI so maybe you make the cut on Monday’s glorious “What We Did” review!